Consumers are warming to chatbots. Nearly a third (29%) of consumer use or plan to use chatbots to shop online, according to a survey by Narvar. The highest use (39%) of chatbots is by those 30 to 44 years old, followed by those 45 to 60 (34%), under 30 (21%) and over 60 (6%), according to the survey of 1,500 U.S. adult online shoppers who made online purchases within the previous six months. Only 14% of consumers say they don’t like chatbots at all, compared to more than a third (35%) six months ago. Consumers have both likes and dislikes relating to chatbots. 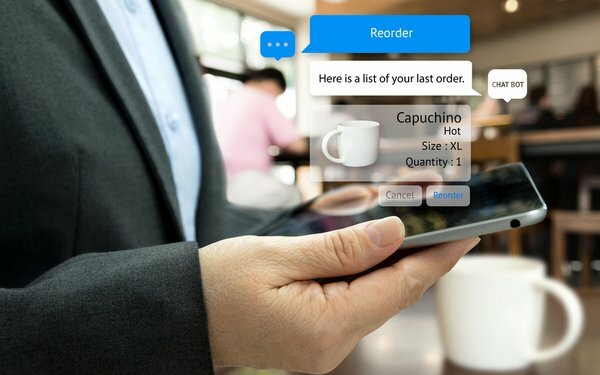 They like using a chatbot to communicate with a retailer because they are available anytime (66%), they don’t have to wait on hold (58%), fast response (54%), conversation is recorded (28%) and avoid human interaction (25%). Dislikes are that consumers do not always get an answer to the question (66%), prefer to talk to a human (58%), too impersonal (54%) and privacy or security concerns (25%).